Time, effort and money are required to get traffic to your website. If you’re not finding a way to keep in touch with your visitors through lead generation, you’re leaving a lot of money on the table. 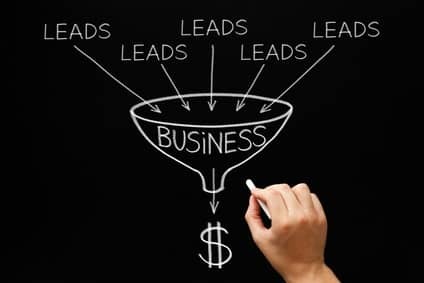 Although many people know the importance of capturing leads, not everyone understands how to get started. Luckily, you can find several plug-ins for WordPress that will make the lead generation process as easy as possible. After you capture leads, you can market to them as many times as you want without any additional cost. If you use WordPress, then you need to check out our top 3 plug-ins. Anyone who wants to make money online needs to take a look at the benefits of building an email list. MailChimp is one of the most popular autoresponders, allowing you to create your lists, signup forms, emails, and autoresponders exactly as you’d like them. Having said that, creating a compelling opt-in form is where most people get stuck. How do I embed this? What if I want it to look different than the rest of the forms? 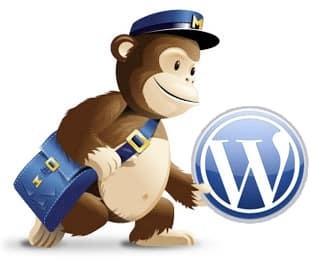 You won’t need to worry about that problem when you use MailChimp for WordPress. Not only do you get the ease of email releases and RSS releases through MailChimp itself, but the plugin allows you to customize your opt-in form to suit your needs. In this way, you can appeal to your potential customers and test different versions. You can even configure the plugin to require people to opt-in before they can comment on your posts. Facebook, Instagram and Twitter are excellent platforms on which to share your content and to generate engagement, and the second plug-in on our list can help. When you install Easy Share Buttons on your website, you can place social share buttons in your header, footer or within the content. Doing so will encourage people to help you get additional exposure so that you can grow your business. Place no more than two sets of buttons on each page if you don’t want to risk distracting your readers. You should try several placement options, but many people have reported impressive results after placing the social share buttons at the end of their content. Can you see the potential there? We certainly can, which is why this plugin made our top list. You can choose if you want a form to show just on desktop, or just on mobile. Oh… and Icegram also integrates with MailChimp, so it’s a win, win. Placing an opt-in form in a floating banner is a great way to let your readers sign up when they are ready, but you can also drive traffic to other areas of your website, such as your sales page. No matter how tempting, don’t procrastinate or overlook the power of these simple tools. Because they are free to download and use, you have nothing to lose by testing them, and you will likely get results of which you can be proud. Always try several designs so that you can determine what your audience finds the most appealing, and you might be surprised to learn that changing the color of your opt-in form can impact your conversion rate. Once you start getting leads, remember to keep offering value when your No. 1 goal is to build trust and credibility. 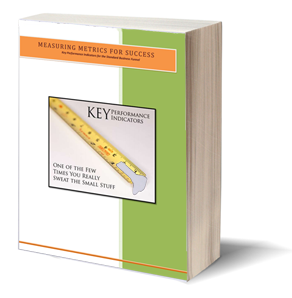 It will take some time, but your customers will reward you for your dedication.